Is the sign above what’s in your future? 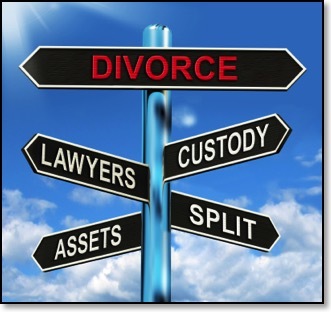 Divorce proceedings are difficult enough. Don’t face it alone!